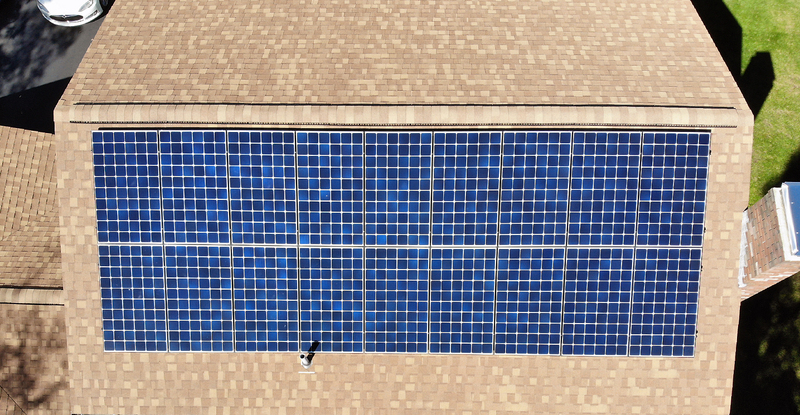 Have you noticed an increase in solar panels on your neighbors’ roofs? 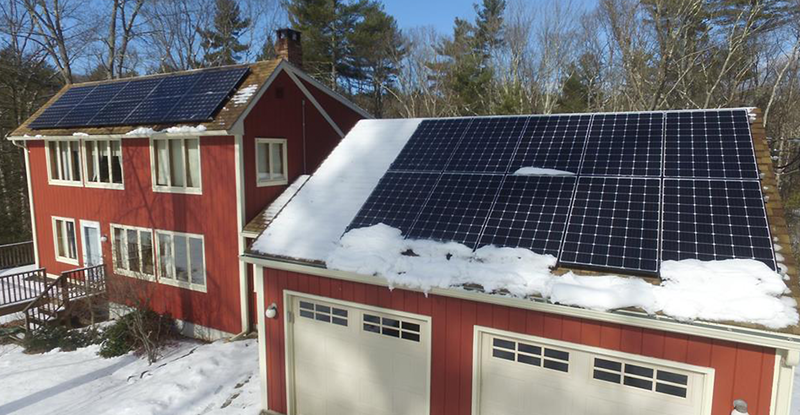 Solar is becoming more and more popular in Massachusetts, and for good reason. Are you considering going solar? Are you wondering how it works, if it’s right for you, or how much you could save? 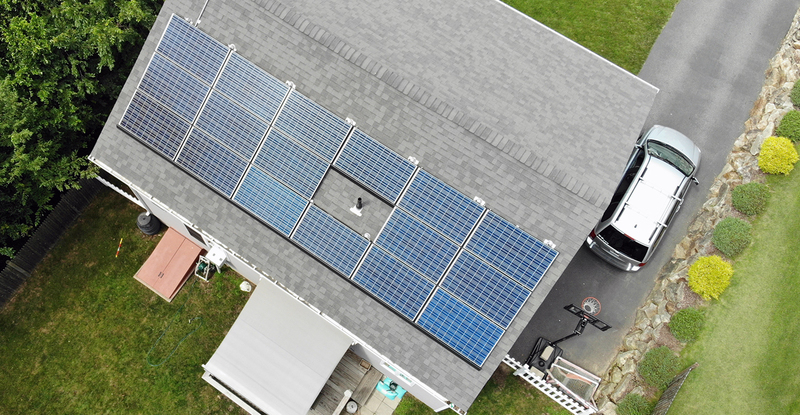 Learn about the benefits of going solar—and how Energy Monster makes the process easy. 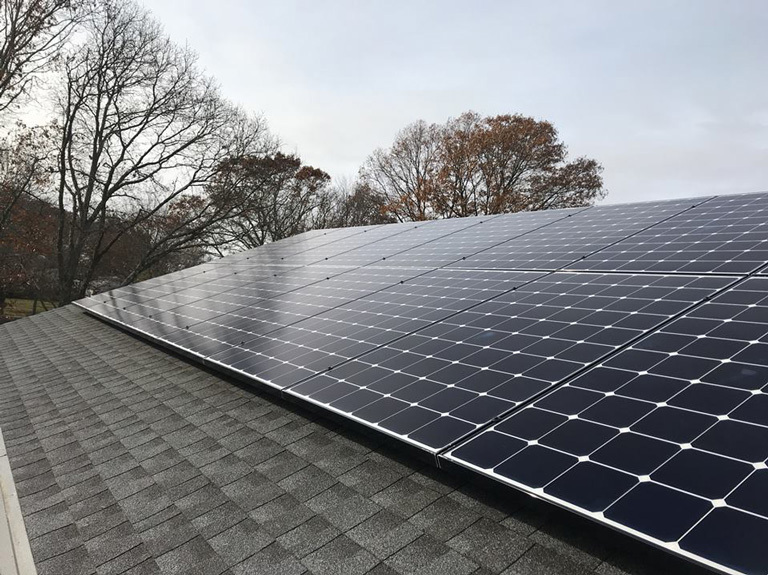 How Do I Go Solar in Massachusetts? 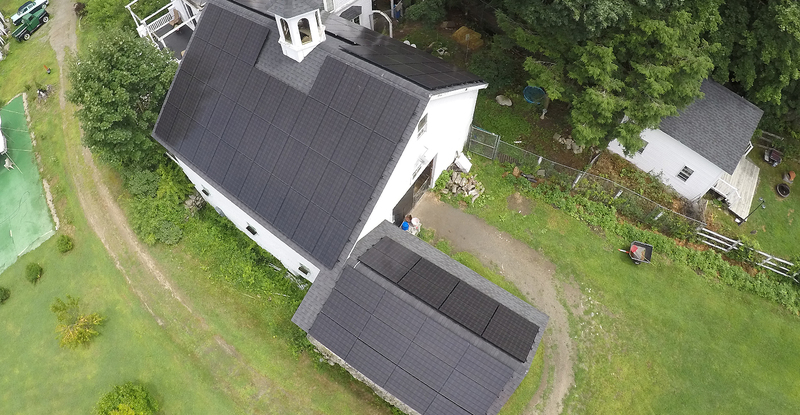 Whether you’re looking to reduce your impact on the environment at home or save on utility costs for your commercial building, Energy Monster makes your solar installation easy! 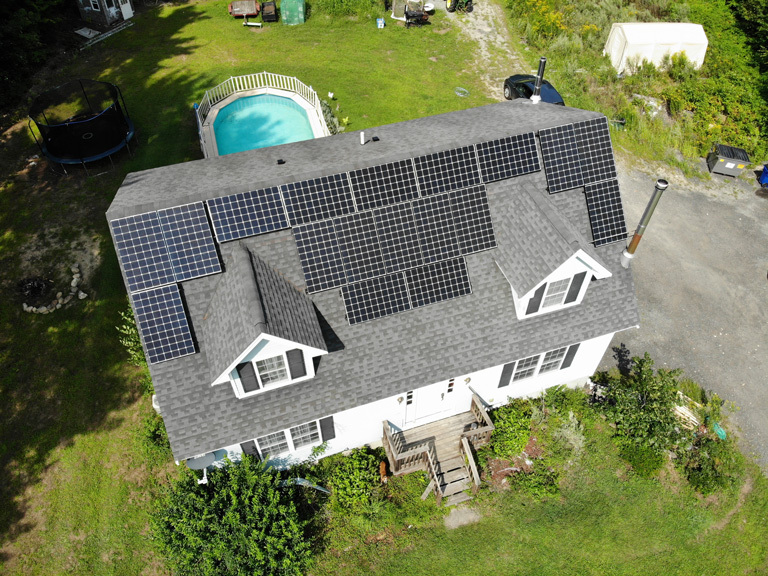 Going solar in Massachusetts is an excellent home energy solution, which is why it’s been growing in popularity over the years. Installing solar panels in your home doesn’t just decrease energy use; it also increases your home’s value and can save you 70% or more on utility costs! And with state and federal incentives for homeowners, now is the best time to go solar. How can I pay for solar panels? What kind of solar panels do I need? 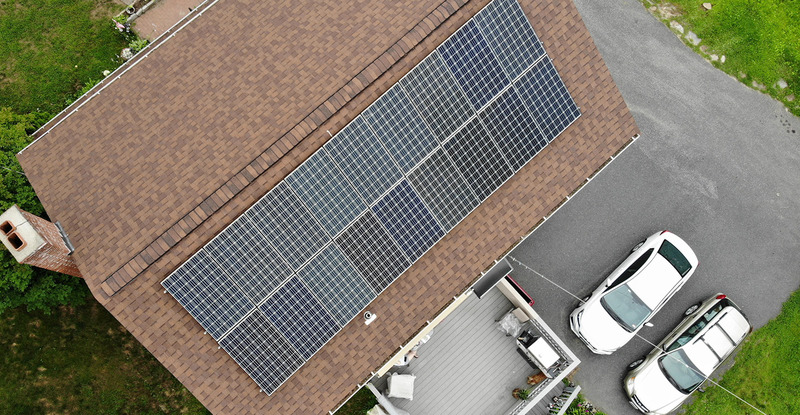 Energy Monster’s unique three-step process enables our customers to go solar easily, and to feel empowered to choose the best options for their unique solar applications. 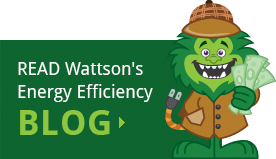 Before you begin picking out panels, the Energy Monster team will perform a solar assessment. We will take the time to determine whether or not your home or building is a good candidate for solar based on its size, solar orientation, and energy consumption. Panel style. We use newer panels that offer a sleeker look, so you don’t have to worry about them ruining your home’s style. Cost. How much will installation cost? Will you buy outright or finance? Our team will help you to determine the right option for you and can help you find State and Federal incentives to offset the cost. Savings Estimate. How much will going solar save you? Once we have a good idea of your solar needs, our design team will create a customized design solution. The assessment and design are obligation-free, so you can feel confident in getting your solar assessment. Get excited! It’s time to implement. 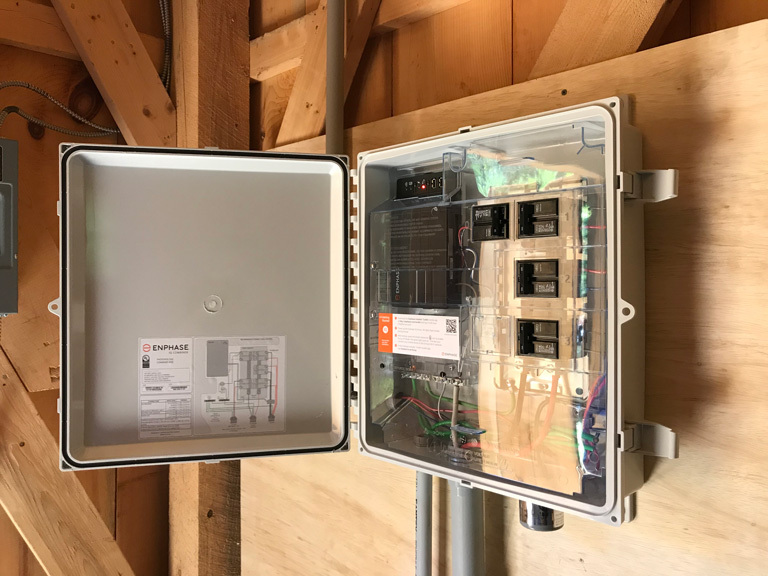 Our team is committed to making this process simple, so we’ll take care of the logistical work: connecting your solar energy system with local utilities and filing for local building permits. Next comes the installation. Energy Monster typically spends 1 to 3 days installing the solar system, depending on the size of your roof. Once you have passed a municipal inspection and received approval to energize, you can officially go solar! 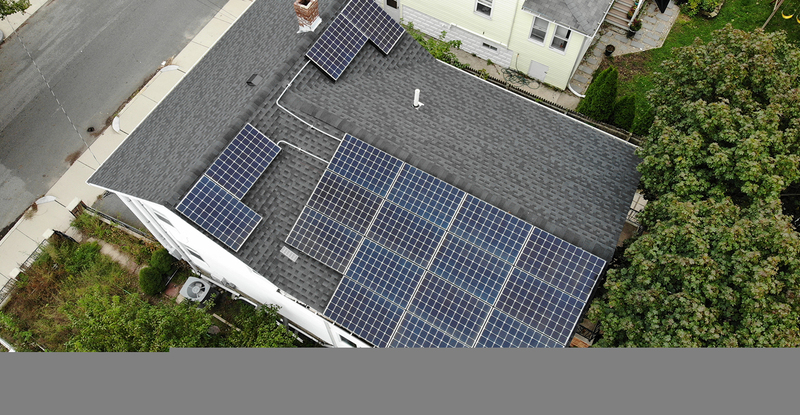 Solar owners can participate in MA’s SMART Program, which pays YOU for your energy produced! 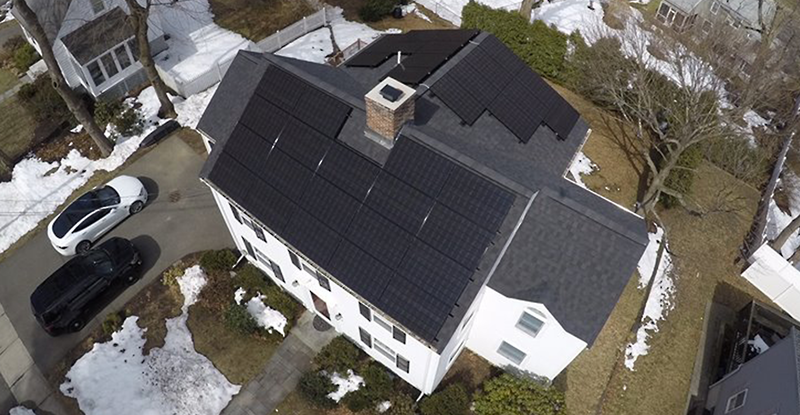 Many homeowners worry that going solar is not feasible in Massachusetts. After all, we are no stranger to long New England winters when it feels like the sun rarely makes an appearance. Is going solar a wise investment for your home? Because we live in the northern hemisphere, solar panels perform much better when facing the south, the direction of the sun. You should seriously consider whether the south side of your roof gets enough sunlight to power your home. Your roof. 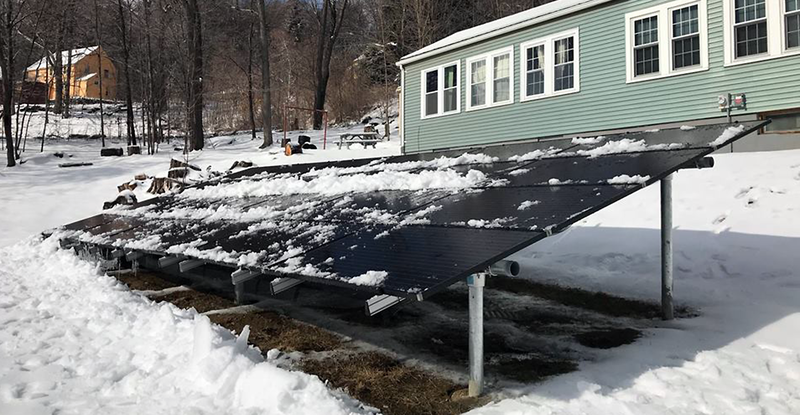 Solar panels should be installed on a solid foundation. Is your roof made of strong, durable materials? Has it sustained any damage or is a replacement in your future? Ensuring your roof is in good shape will set you up for success if you decide to install solar panels. How much could you save? Every home is unique, so your potential savings won’t look the same as your neighbor’s. While going solar is a worthwhile investment, it still pays to understand your potential savings before you start the installation. A solar expert can help you decide whether going solar makes sense for your home. Energy Monster is committed to helping you make smart energy decisions, which is why we provide a free assessment before installing your solar panels. We’ll work with you to decide whether your home truly is a good candidate for solar before the installation process begins. 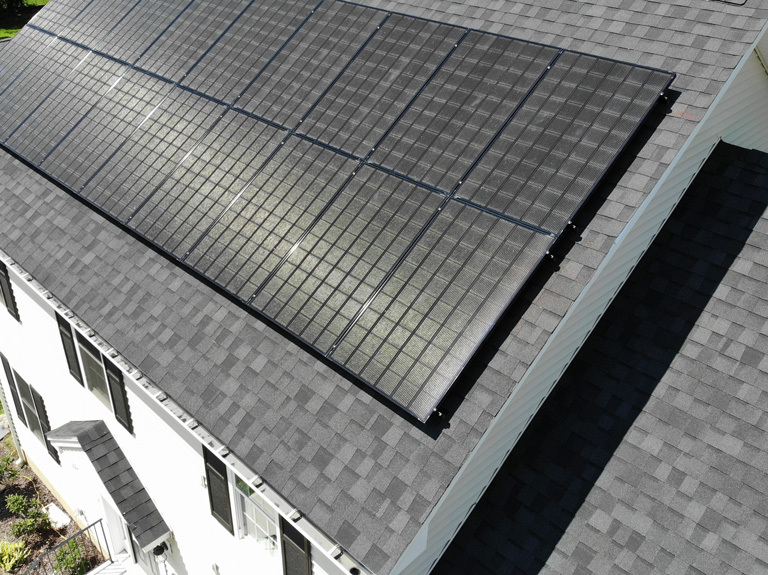 The upfront cost of solar panels may make many homeowners think twice about the investment, but don’t let it stop you! 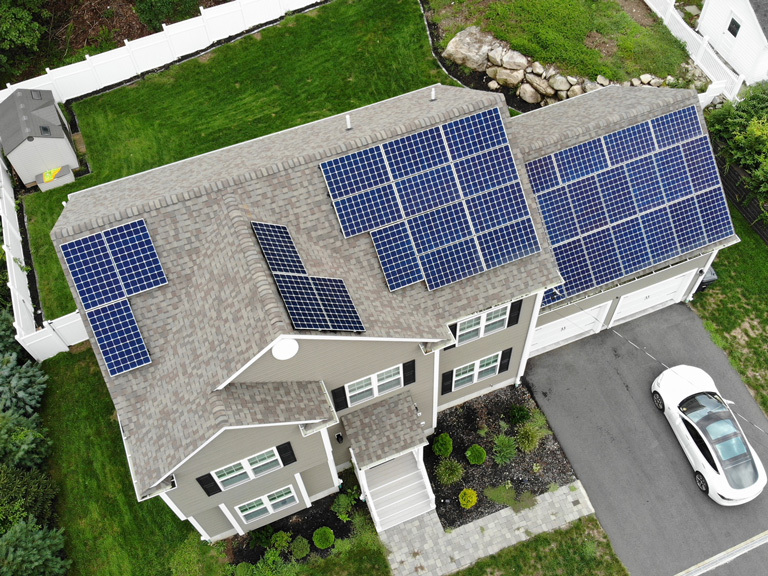 There are plenty of incentives available to help Massachusetts homeowners pay for solar panels, including a federal solar tax credit which allows you to claim 30% of the cost of your panels from your federal taxes. At Energy Monster, we want to make it easy and affordable to install solar panels, so we make the process simple. We’ll help you find financing options that you qualify for—and we’ll even fill out the paperwork. 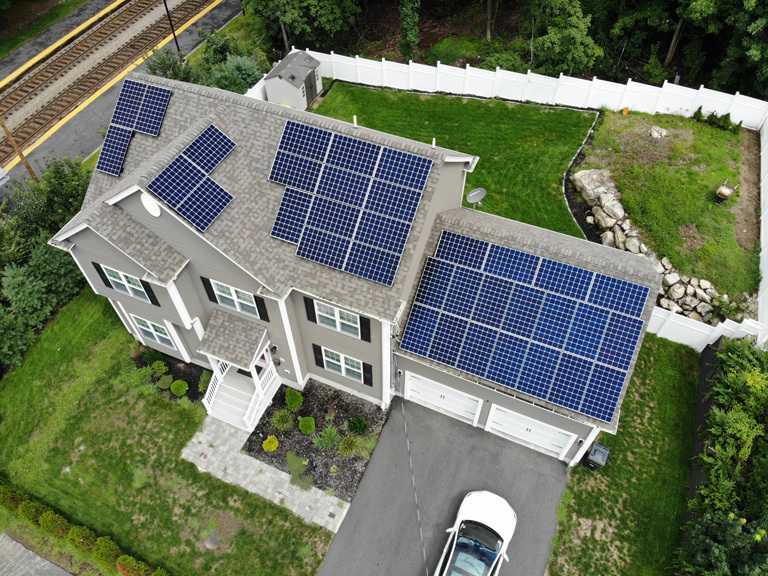 Every home is different, which is why Energy Monster provides all of our customers with a Solar Savings Estimate before they invest in solar panels. The estimate will take into account your home’s fitness for solar panels as well as your energy usage. The complete picture will allow us to show you how much you could save on energy costs. Once you install your panels, you’ll start to see an immediate reduction in your monthly utility bills. Some homeowners see a reduction of hundreds of dollars a month! 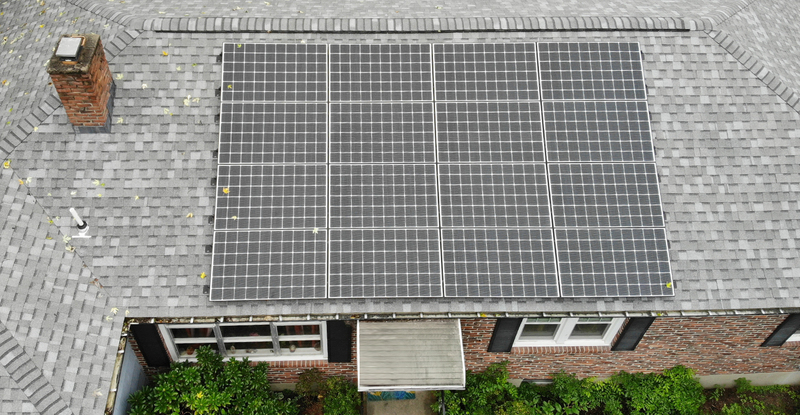 And if your panels produce more energy than you use, your utility company may offer net metering credits, which could help you offset a future utility bill. Not only will solar panels help you save on energy costs, but they will also increase the value of your home. Solar is a big investment, but it will start paying off right away. 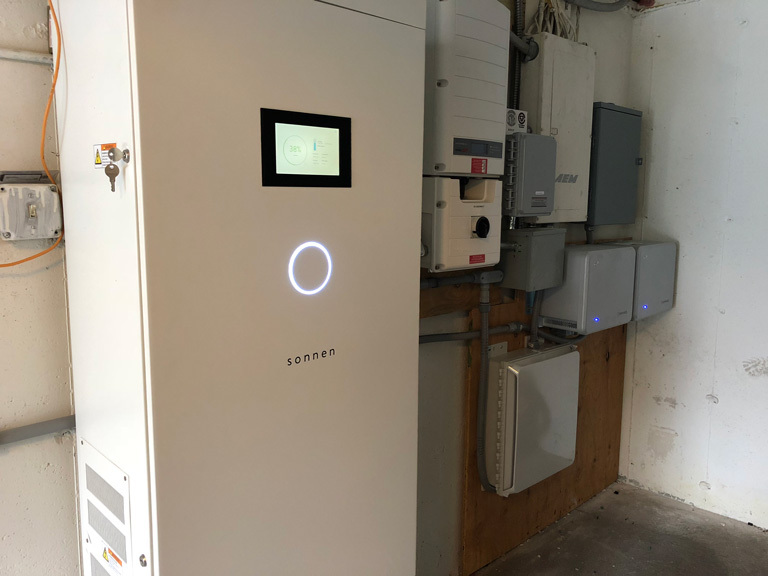 While you can feed your excess energy back into the grid and receive credits from your utility company, some homeowners would prefer to store that energy for later use. In that case, it is possible to install a home battery as part of your overall solar system. These will store your excess energy so that you can draw on it later or use it as your home’s backup power solution! 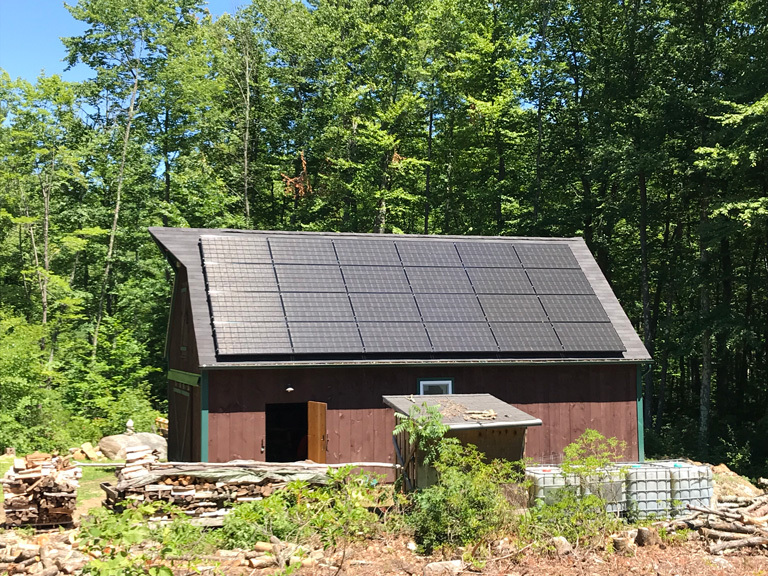 This is where it pays to partner with a solar energy professional who will work to understand what you want and need from your solar solution. Energy Monster’s design team will work with you to determine what kind of solar system you’ll need and to choose the right technology for you—so if you want to store your energy, we can help. What Kind of Solar Panel Do I Need? Let’s face it: solar panels are extremely useful, but they haven’t always been pretty. One of the most common objections to going solar that we hear from our customers is that solar technology can look clunky! We care about the aesthetics of your home and your panels, which is why we don’t work with old, outdated technology. 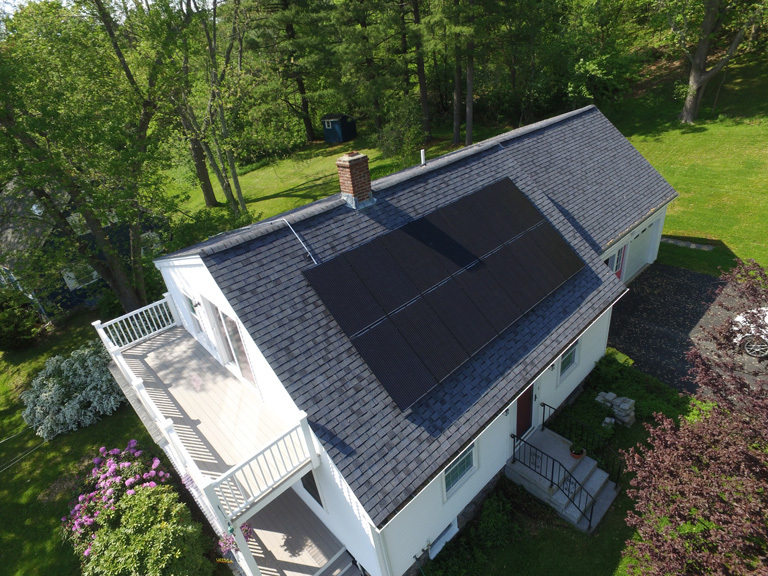 Energy Monster has a wide selection of all black modules, designed to look sleek and stylish, that fit in with your home’s exterior without looking like an eyesore! 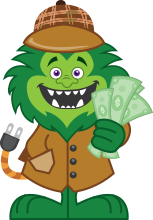 Want to learn more about a typical solar panel installation experience with Energy Monster? 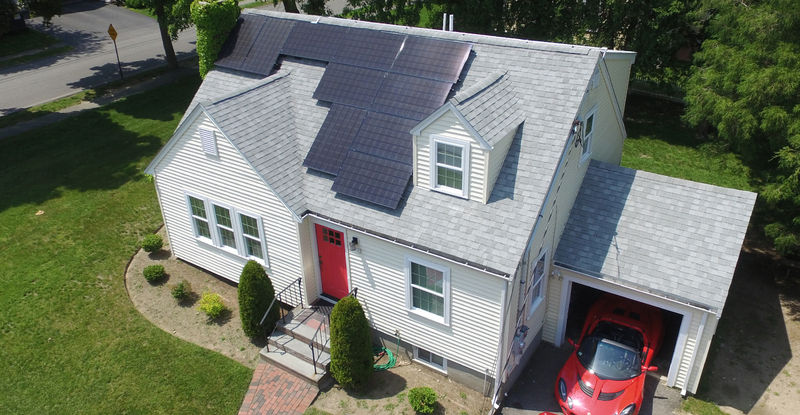 Download our free case study to learn how we helped a Massachusetts homeowner find a solar solution that fit his home and helped him save money on energy costs.